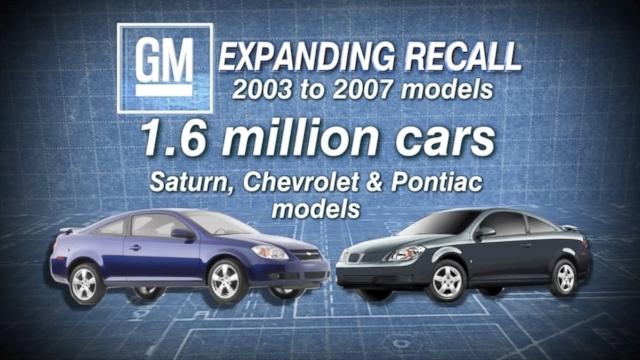 Holy Benghazi of the car world, Obama won’t be spiking the football on the latest GM recall of 1.5M vehicles. At least 12 people are dead, because of fault ignition switches, and there might even have been a cover up. And to think: Obama paid BILLIONS to finance this malfeasance. The new chief executive of GM, Mary Barra gets to be the fall girl, as she has inherited this mess. Barra has done what Obama, Clinton, et al failed to do, when people were killed on their watch, and Barra has acknowledged that the company failed to catch this flaw in the ignition systems. “Something went wrong with our process in this instance, and terrible things happened,” she told employees in a video message posted online. Barra said the company is changing how it handles defect investigations and recalls.In the last two months, GM has recalled more than 3.1 million vehicles in the United States and other markets. The actions started with last month`s recall of more than 1.6 million vehicles for faulty ignition switches. The latest recalls cover airbag wiring harnesses, brake parts and other components across several models. The cost to fix this latest GM snafu to the taxpayers who have already given GM $10 billion free dollars? Another $300 million. Lucky for us…they’re UNION! 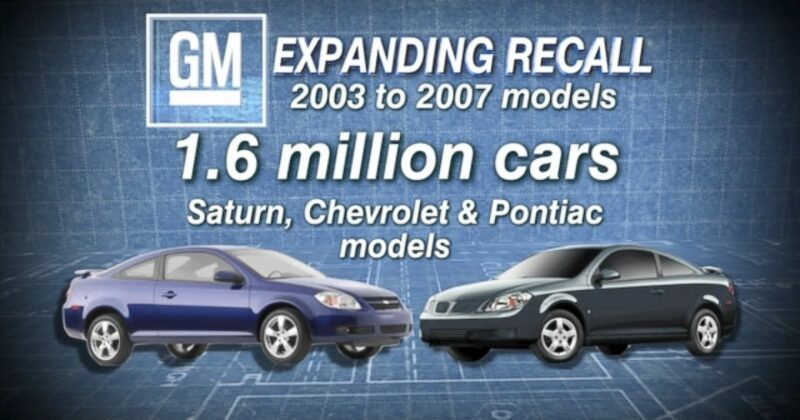 Why has it taken GM so long to acknowledge the problem, when the problem dates back to 2005-2007 Chevrolet Cobalts, and even earlier Saturn Ions dating back to 2003, with some saying the problem was known as early as 2001? Good question. 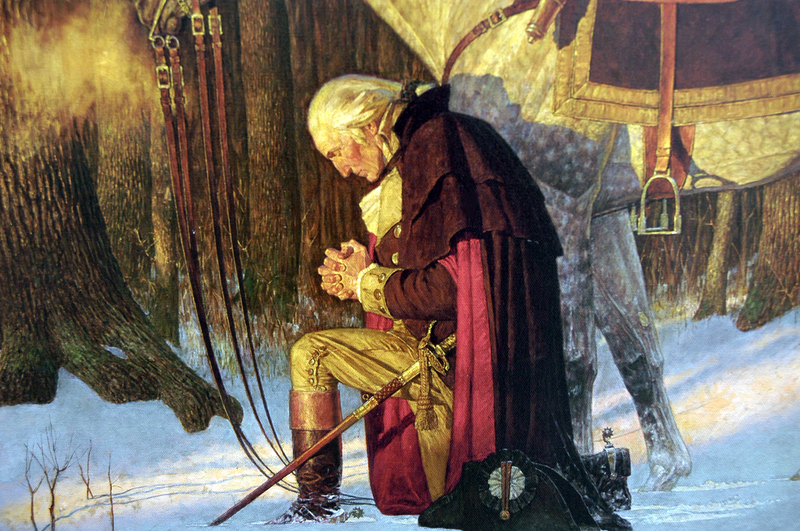 Let’s see who pleads the 5th at Government Motors when the Democrats say that this is another genned up scandal.